Classic elegant mid size cable regulator with a gloss black cabinet and brass accessories. 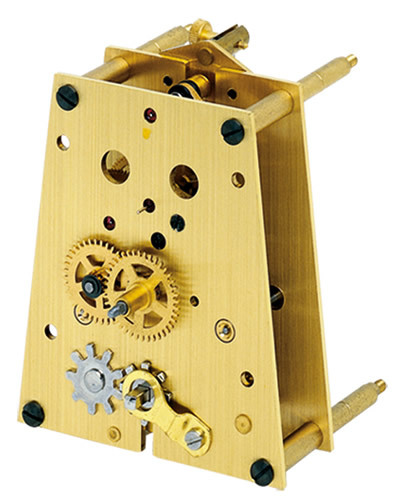 NS 005 - Time only, Pendulum and Weight drive movement. Click here to view the Kieninger 2851-96-01 Options and Prices page. Click here to view the Kieninger Clock Gallery page.